History of Art and Heritage Studies is part of Buckingham’s Department of History and History of Art. You will be joining a lively community of British and international students in different subjects and schools including English, History, Modern Languages, International Studies, Law, Management, and Psychology. Unique within UK universities, our Department offers a starting term in Florence. Students start their degree by spending 12 weeks studying History of Art at the British Institute of Florence by the River Arno in the heart of the city. Classes are taught in English and focus on the study of original works of art in the city’s celebrated museums and historic landmarks. Excursions to Pisa and Siena are included in the curriculum. 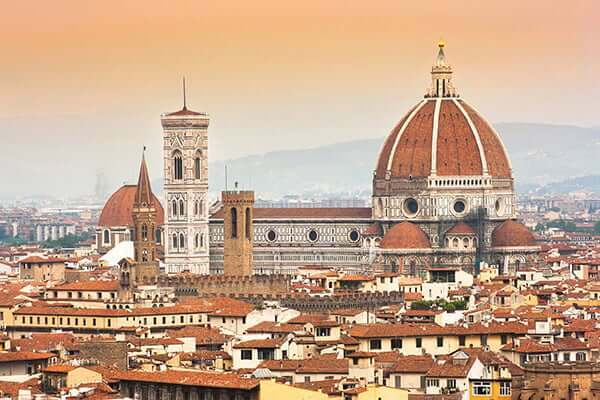 For more information see our Study Term in Florence page. The School of Humanities and Social Sciences welcomes recent school-leavers as well as those returning to higher education. Like all the University’s departments, History of Art and Heritage Studies has a strong commitment to teaching and learning excellence. With small classes, seminar groups and tutorials students are encouraged from the beginning to develop their own ideas and knowledge by learning interactively, guided by their tutors to discover the richness of the subject, to acquire new skills and to realise their potential. The Department of History of Art and Heritage Studies is committed to developing links with museums, galleries and the creative industries in specialist areas such as arts journalism and publishing to help its students make future career choices. The University of Buckingham has an excellent record of graduate employability and one of the highest in the country. 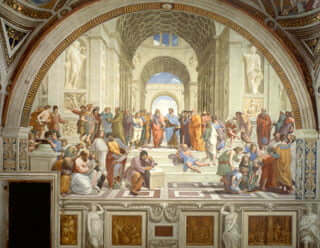 Studying history of art at the University of Buckingham is an excellent preparation for any of the professions which look for graduates with good research, analysis and writing skills. 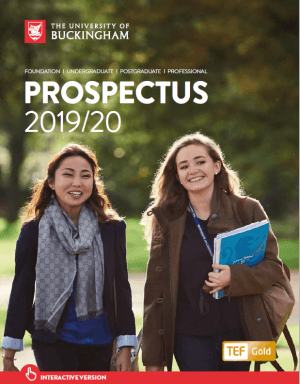 The University’s careers advisers will be valuable for entering the jobs market or preparing for graduate training courses and entry schemes. If you are looking to get ahead with a good qualification, Buckingham’s distinctive two-year BA Honours programmes can offer a stimulating and inspiring experience with a Department that values what you can bring to its learning environment. There is also a taught MA course in Decorative Arts and Historic Interiors, and an MA offered with the National Gallery in The Art Market and the History of Collecting.